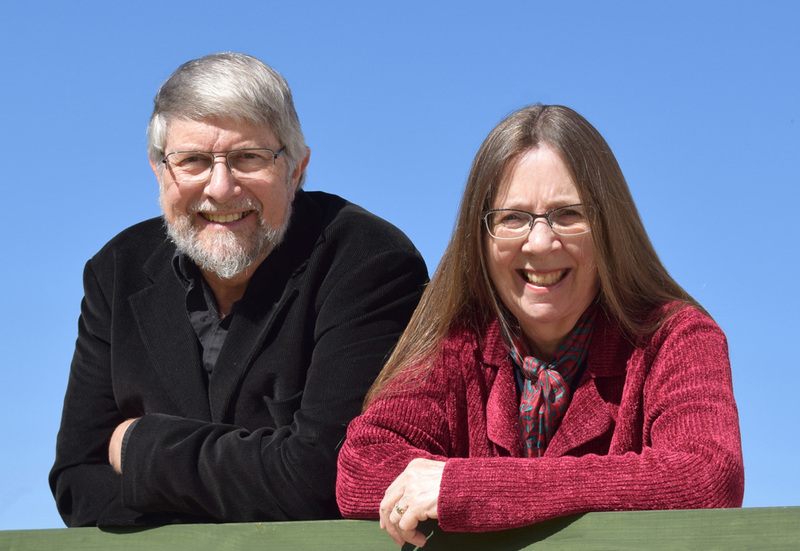 Welcome to the website of Roy and Lesley Adkins. We are historians and archaeologists, and on this website you can discover the books we have written, see our latest news, read our collection of newsletters with all sorts of fascinating topics, check out our blog, look at various photographs we have taken, and find out a bit about us. We are husband-and-wife authors based in south-west England, near Exeter in Devon. Apart from writing books, we have also enjoyed a career in field archaeology, so we are equally at home unearthing ruins and unearthing archives. Our very first book was The Handbook of British Archaeology, and since then we have written many other books on historical and archaeological themes, ranging from detailed reference books to popular non-fiction. You are very welcome to get in touch via the ‘Contact Us’ page. If you are new to our books, we hope that this website will tempt you to try out one or more of them. So far, they have been translated into seventeen different foreign languages, and they have acquired a reputation for being reliably researched and highly readable. 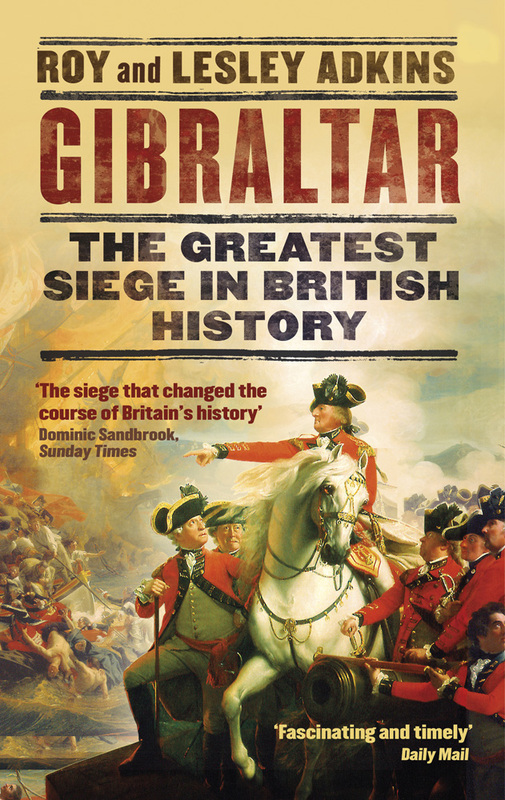 Our latest book is called Gibraltar: The Greatest Siege in British History, which is published by Little, Brown in the UK and by Viking Penguin in the United States and Canada.